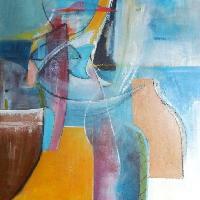 Gill Crozier and Janie McLeod are two of fifteen artists invited to exhibit in this show. 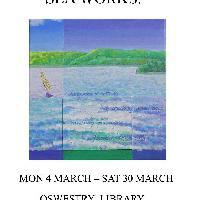 John Woodyatt- expressionistic paintings and painted studies of objects from the sea shore. Liz Woodyatt. 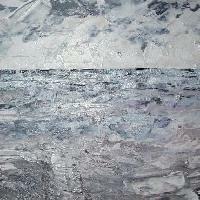 Paintings based on old pilgrim sea routes of the Lleyn. Words and images.